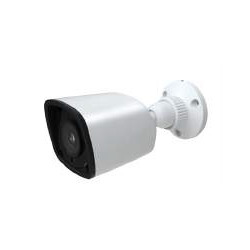 Outdoor IP Camera On-line PoE 1.3 Megapixel color resolution Full HD valid for indoor / outdoor. Antibandálica. 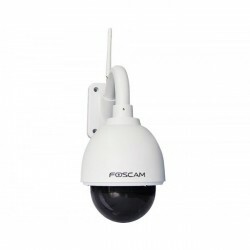 The outdoor IP camera Foscam FI9961EP is a PoE camera. 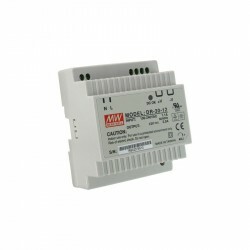 The advantage of the POE feeder is that by means of only one UTP cable it is possible to carry a signal and power supply to the camera, thus facilitating the installation or even reusing a wiring already done in a LAN, it has its own server which allows it to be viewed through a computer or any mobile with several IP camera viewing app. 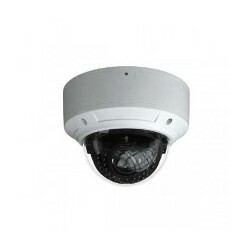 The outdoor IP camera Foscam FI9961EP includes IP66 grade protection for dust and water. 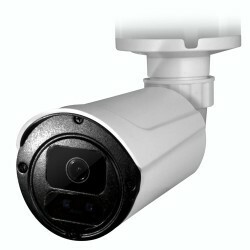 This degree of protection indicates that the new Foscam camera includes protection that stops the entry of dust and is even capable of supporting very powerful jets of water from any angle: The level of IP66 protection is more than enough for a domestic installation in the outside, and in normal water or dirt conditions. 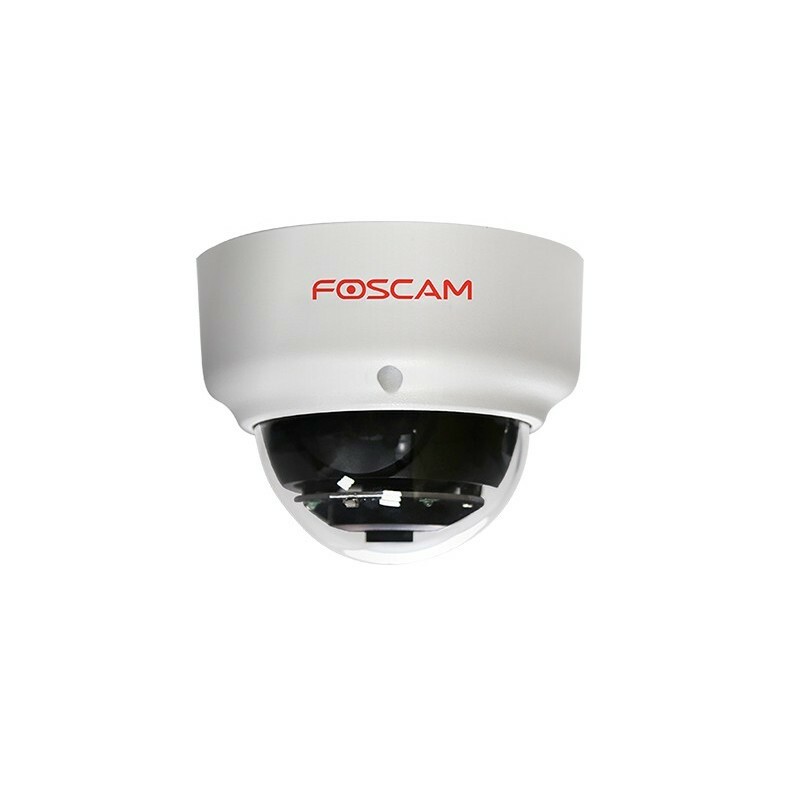 Foscam FI9961EP complies with the European standard of protection EN 62262 reaching the maximum level IK10. 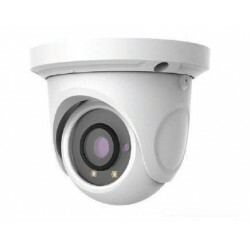 This is that it supports an impact of up to 20 Joules of energy, so it is ideal in environments where it is important to have a surveillance camera with anti-vandalism features. 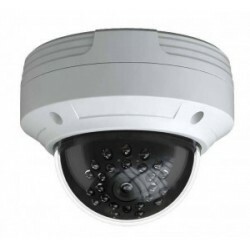 As for its image, it offers a magnificent performance, with MegaPixel quality, ideal for PoE networks. High performance at a very affordable price. 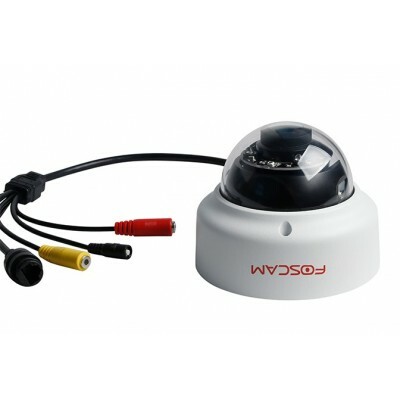 Its 2.0 megapixels allow you to record and display sharp images. 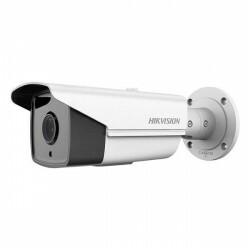 A compact and elegant design with easy installation and orientation. The WiFi connection facilitates installation anywhere. 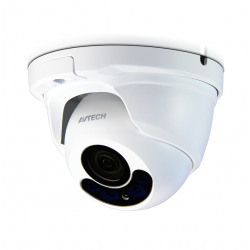 It has infrared vision of up to 20 meters to be able to watch or record in total darkness. 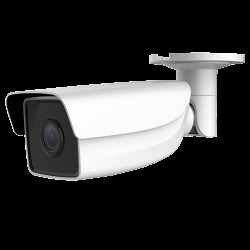 The new Ambarella vision sensor allows superior quality and a lower recording space or consumed bandwidth. 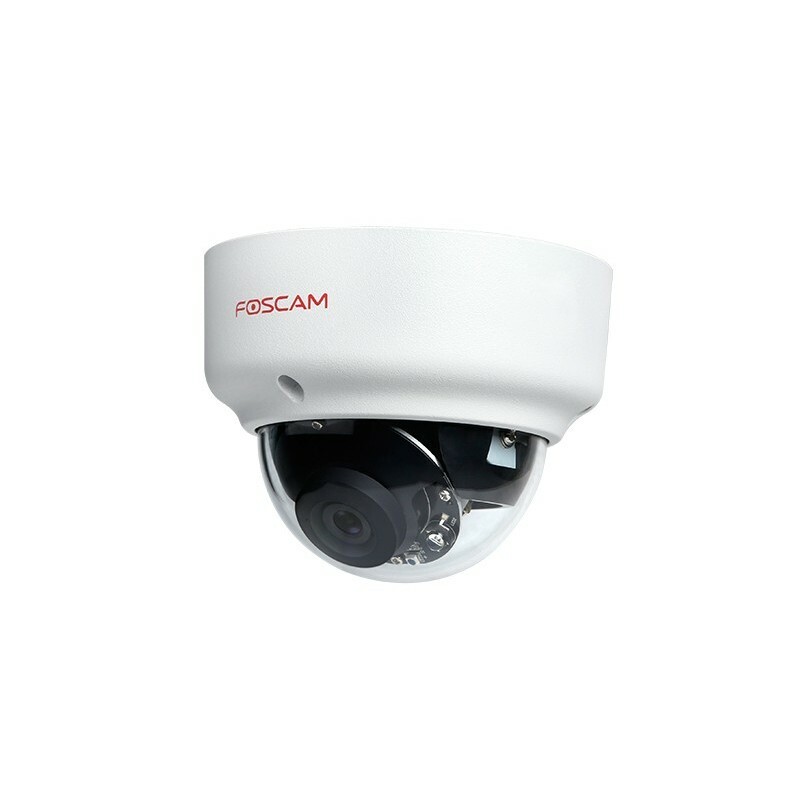 The objective of the Foscam FI9961EP camera captures 76º of vision, which together with its high resolution, allows to cover a large surface clearly. 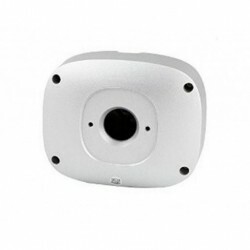 Its PoE connectivity allows you to use a single Ethernet cable to transmit the video and also receive power from a PoE network. 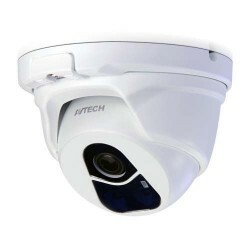 It has various alarm modes, sending frames by email before motion detection, uploading images by FTP or recording images remotely on any computer or mobile phone with the numerous compatible software. 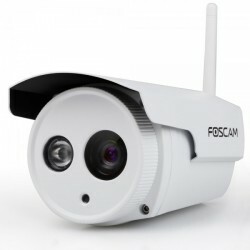 It is compatible with Android and iPhone, with many free apps for viewing and managing the camera remotely. 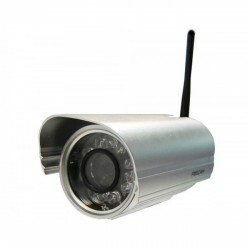 The built-in free DDNS service allows access to the IP camera from anywhere in the world through a unique Internet address. 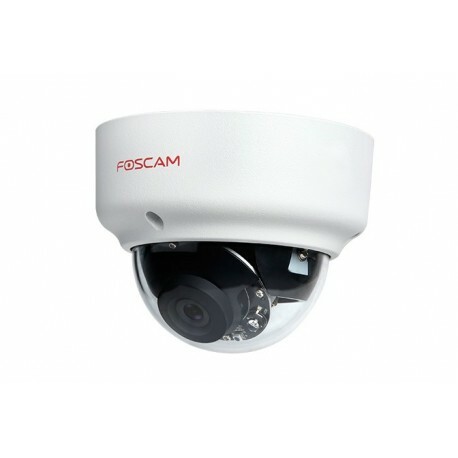 The Foscam FI9961EP will satisfy your surveillance needs with a very economical price in comparison with similar models. 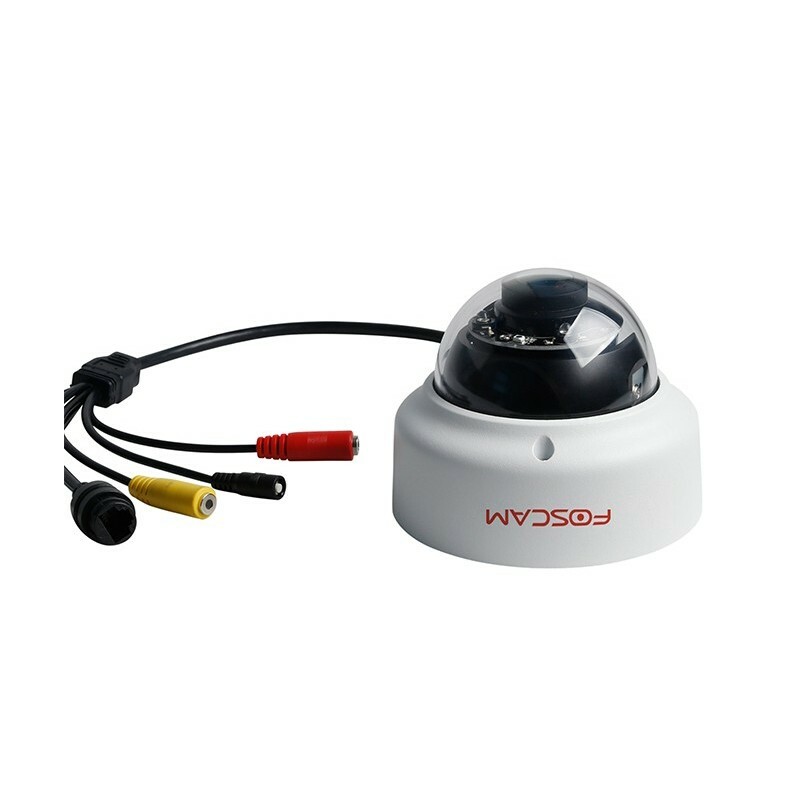 The outdoor IP camera Foscam FI9961EP includes protection for dust and water of IP66 grade. 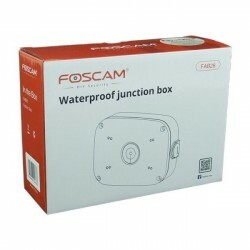 This degree of protection indicates that the new Foscam camera includes protection that stops the entry of dust and is even capable of supporting very powerful jets of water from any angle: the level of IP66 protection is more than enough for a domestic installation in the outside, and in normal water or dirt conditions. 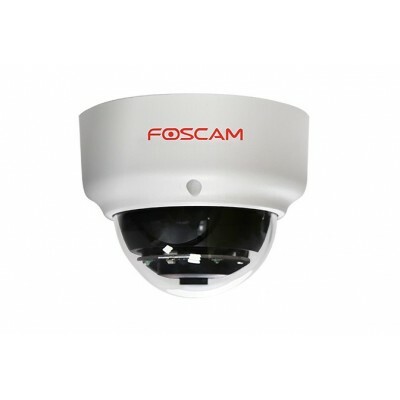 Foscam FI9961EP complies with the European standard of protection EN 62262 reaching the maximum level IK10. 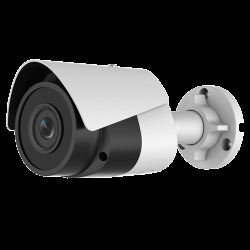 This is that it supports an impact of up to 20 Joules of energy, so it is ideal in environments where it is important to have a surveillance camera with anti-vandalism features. 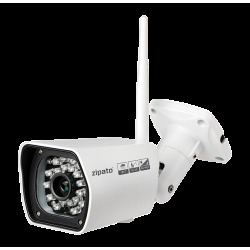 As for its image, it offers a magnificent performance, with MegaPixel quality, ideal for PoE networks. 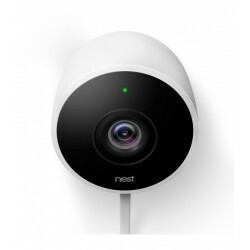 High performance at a very affordable price. 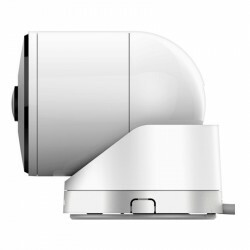 Its 2.0 megapixels allow you to record and display sharp images. 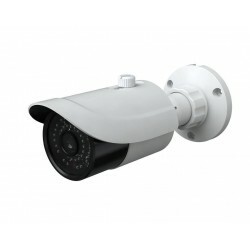 A compact and elegant design with easy installation and orientation. The WiFi connection facilitates installation anywhere. 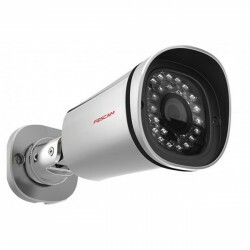 It has infrared vision of up to 20 meters to be able to watch or record in total darkness. 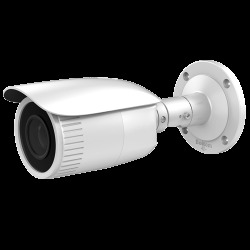 The new Ambarella vision sensor allows superior quality and a lower recording space or consumed bandwidth. 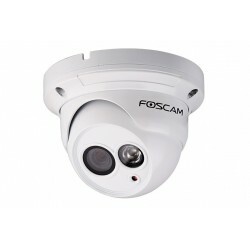 The objective of the Foscam FI9961EP camera captures 76º of vision, which together with its high resolution, allows to cover a large surface clearly. 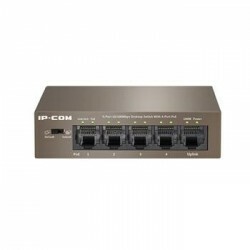 Its PoE connectivity allows you to use a single Ethernet cable to transmit the video and also receive power from a PoE network. 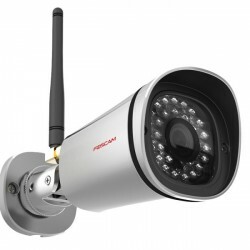 It has various alarm modes, sending frames by email before motion detection, uploading images by FTP or recording images remotely on any computer or mobile phone with the numerous compatible software. 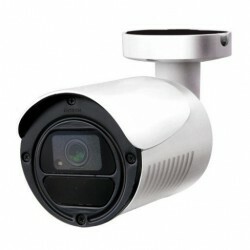 It is compatible with Android and iPhone, with many free apps for viewing and managing the camera remotely. 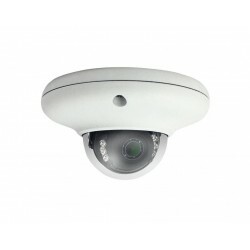 The built-in free DDNS service allows access to the IP camera from anywhere in the world through a unique Internet address. 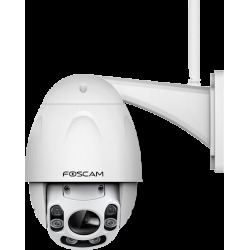 The Foscam FI9961EP will satisfy your surveillance needs at a very economical price compared to similar models.